HALL added the Challenger Division 10 years ago in 2004. It was the first such division in the area and immediately took off. Teams are set up according to abilities, rather than age, and can include as many as 15-20 players. 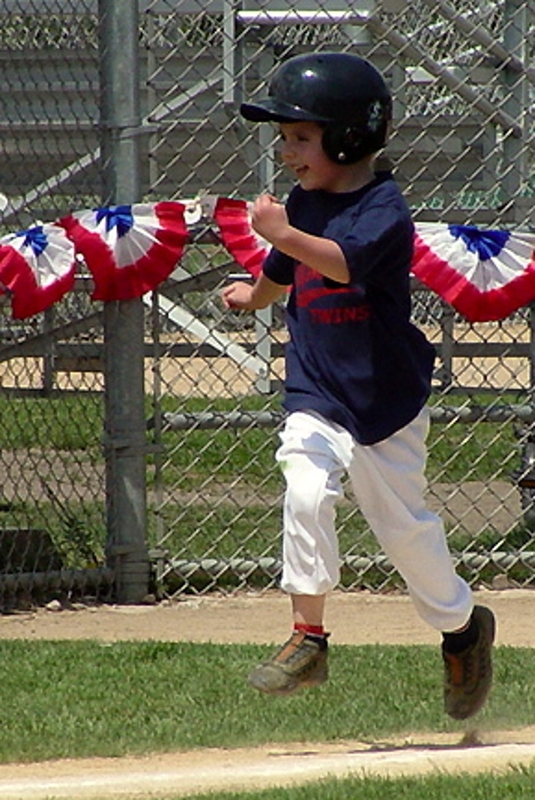 Challenger games can be played as tee ball games, coach pitch, player pitch, or a combination of the three. Please contact our Challenger Division Coordinator, for more information. 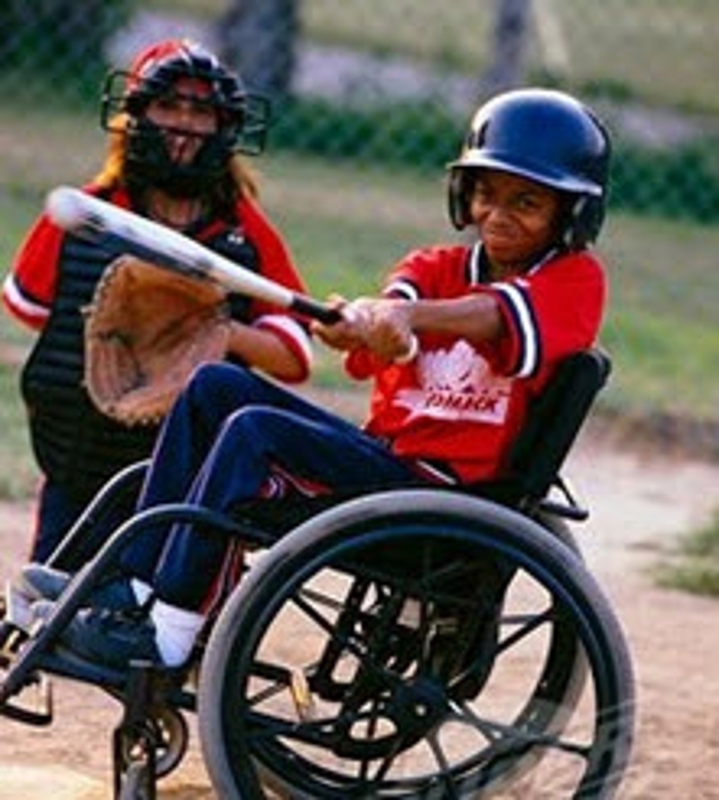 Sign up here to be a buddy or an Ump for our Challenger league!! You can sign up at any time! Thank you so much for your help! The Challenger Program provides "buddies" for the Challenger players. The buddies are ready to assist the Challenger players on the field as needed. The buddy is always nearby with help or a tip when needed and encourage the players to bat and make plays as independently as possible. Buddies are regularly filled by HALL players, siblings or other community youth looking to get involved. There are no playing fees to participate in the Challeger Program at HALL. Raising a child with special needs can present families with extra expenses and challenges throughout life. This program is HALL's gift to these families and it is our desire to provide a joy filled day of baseball where everyone goes home with smiles and memories that last a lifetime. All Events at Maetzold Field except clinic which will be held at Hopkins North Junior high. We will do uniform handout on the day of our first game. Please come watch a game and cheer on the players!